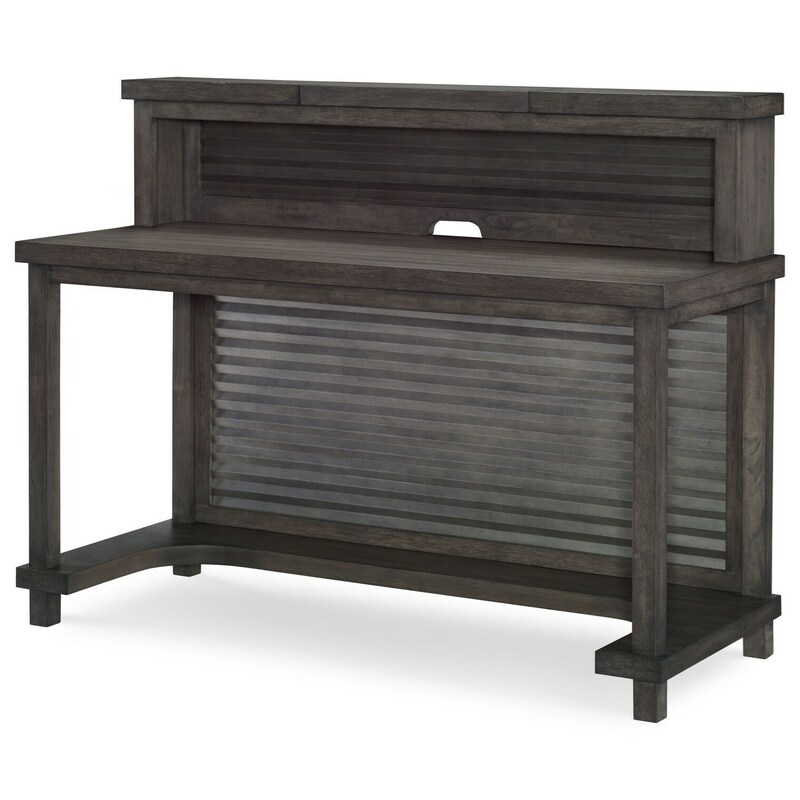 The Bunkhouse Rustic Casual Activity Table and Desk with Gallery Storage Area by Legacy Classic Kids at Virginia Furniture Market in the Rocky Mount, Roanoke, Lynchburg, Christiansburg, Blacksburg, Virginia area. Product availability may vary. Contact us for the most current availability on this product.